I stumbled across some old high school friends of Facebook the other day. I have spent hours catching up with their life (via Facebook and blog stalking) and learning about their struggle with infertility and their beautiful adoption story. In every picture and every post you could feel how happy they were. I literally went to bed that night with a huge grin on my face. It was contagious. 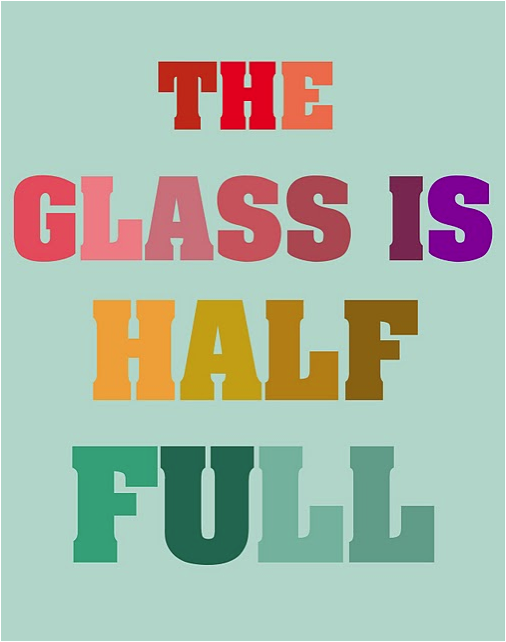 And then I found this optimistic and colorful printable from Sugar Dots and it made me smile too. I think we all need a little bit more color in our lives. And this free printable is a great place to start. You can download the 15x19 print HERE. What a great find! Love this print.